On 17th November, German Federal Network Agency announced a ban on smart GPS tracking watches because the watch with remote voice monitoring without notice. Latest we received negative feedback of the APP Setracker , some users begin to worry about the safety of the device parameter which they used, so this statement is for the users which they care about. 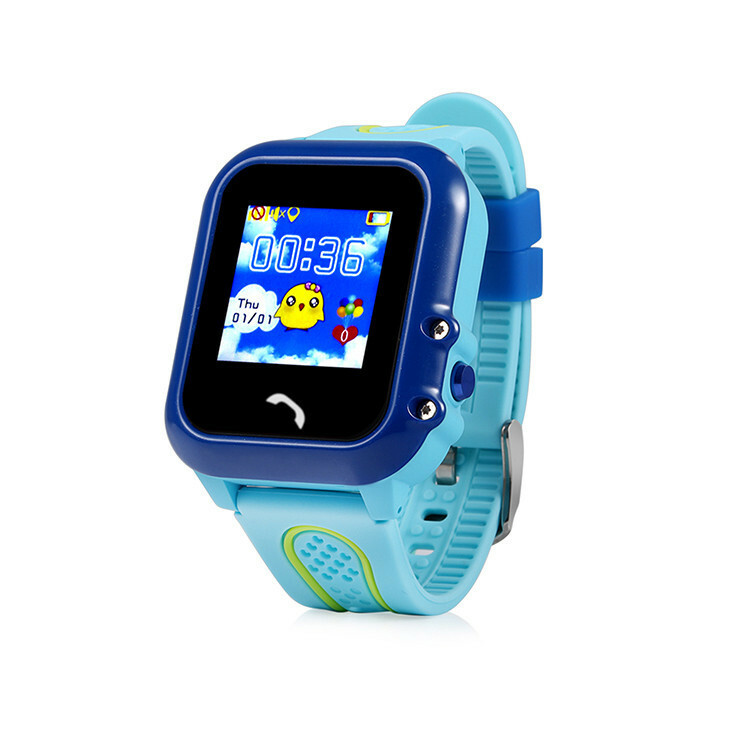 In the last two months it’s hot summer and also the hot market of GPS kids smart watch, especially the waterproof watch. 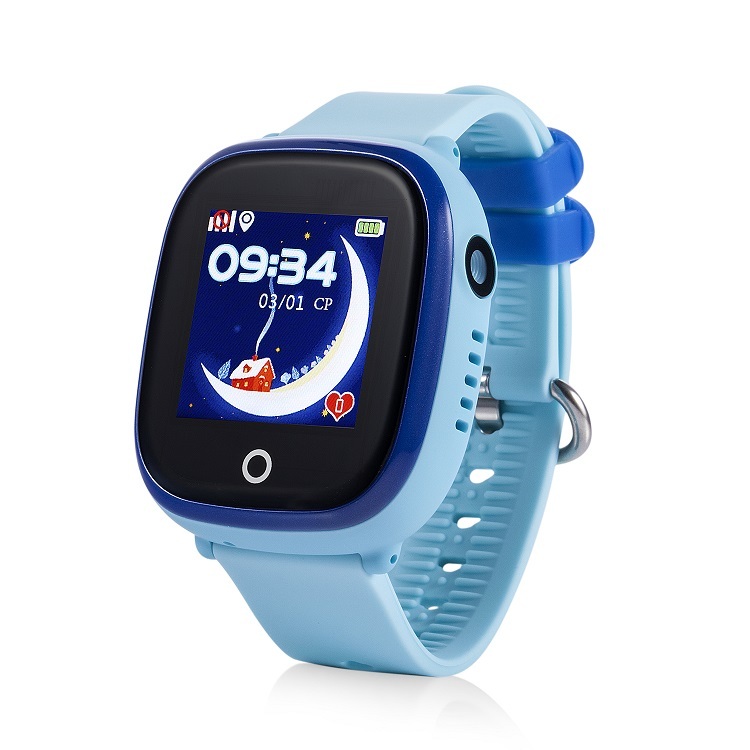 People have vocation with their family and friends,kids swimming and playing on the beach.Many parents want to select a reliable waterproof watch for the their kids. Wonlex 1.22 Inch Touch Screen Waterproof Watch GW400E with GPS+LBS+AGPS real-time Positioning.Setting no disturbing time instead of cell phone, prohibit play in class.